participate in Florence, Italy 2018!!! regions and to our neighbour country. 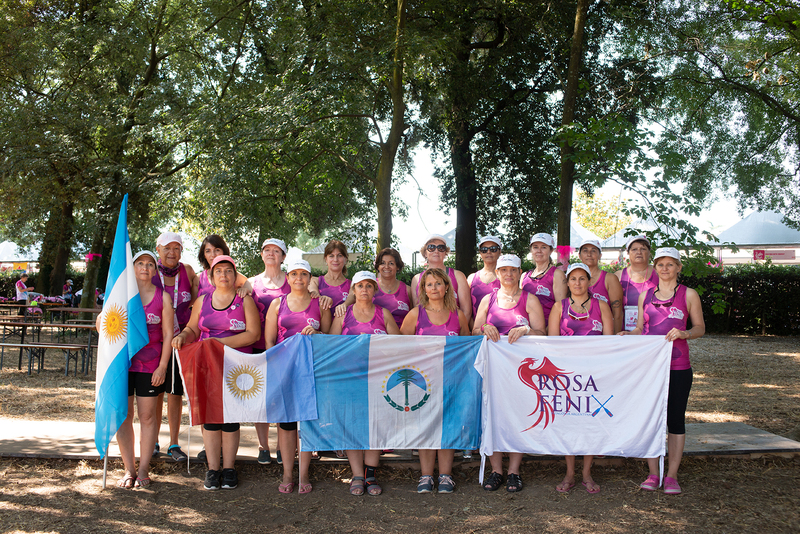 expect the participation of other teams from Argentina.